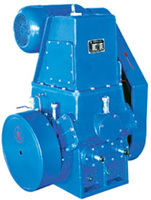 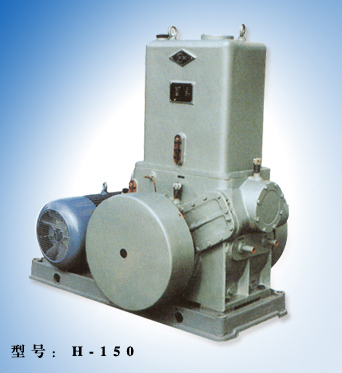 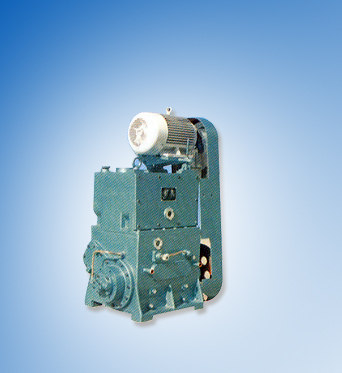 The series HGL, HG pump is a kind of single-stage and single-cylinder rotary piston vacuum pump. 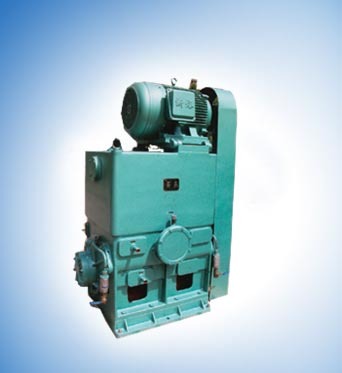 It is greatly improved series H rotary piston pump and includes four patents; its general capabilities have a great improvement. 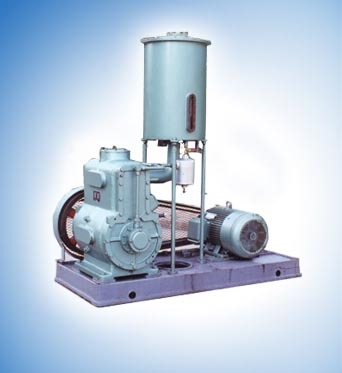 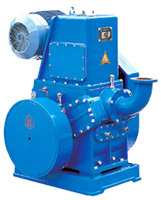 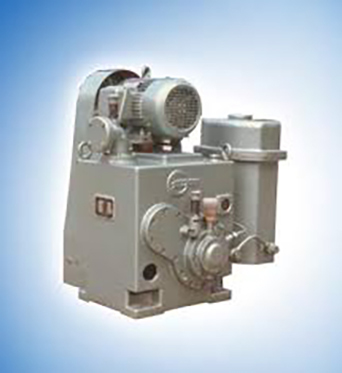 Rotary piston vacuum pump is a sort of vacuum production equipment suitable for pumping ordinary gases and condensable gases(when a gas ballast used). 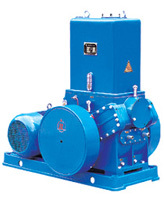 The pump must be fitted with appropriate accessories if gas is rich in oxygen, explosive, corrosive to ferrous metal, chemical reactive with vacuum pump oil. 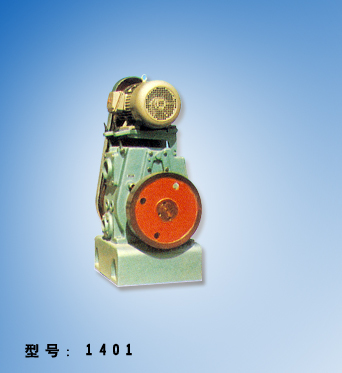 Operation principle show in working principle graph: A rotary piston with slide valve across ecentric wheel driven by shaft within the housing. 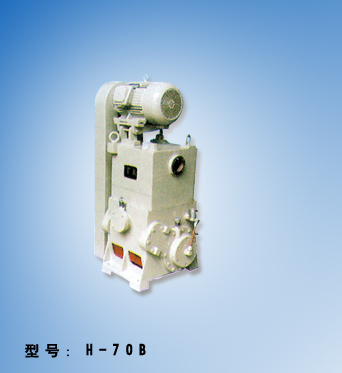 Piston pole can slide and swing freely in arch track. 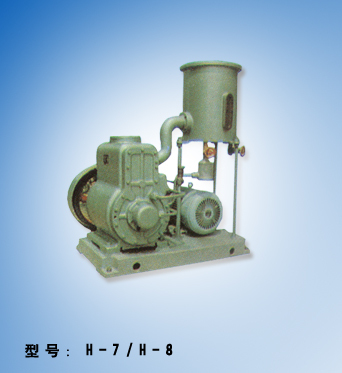 The whole pump chamber is divided into chamber A and chamber B by piston. 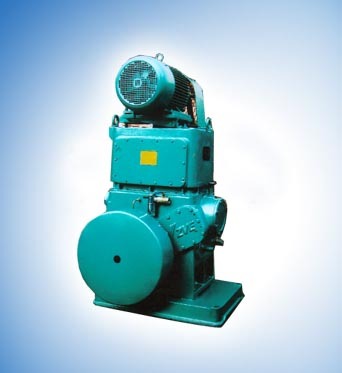 When shaft rotates the volume of chamber A and chamber B are changed repetitively, so that pumping purpose could be achieved. 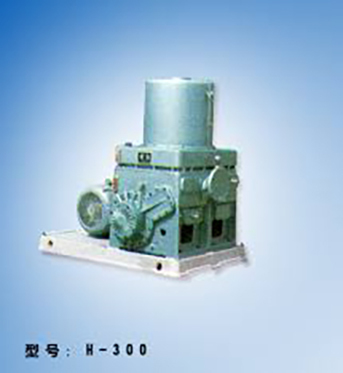 The series HGL, HG pump can be a backing pump when combined with another high vacuum pump as well as operate singly. 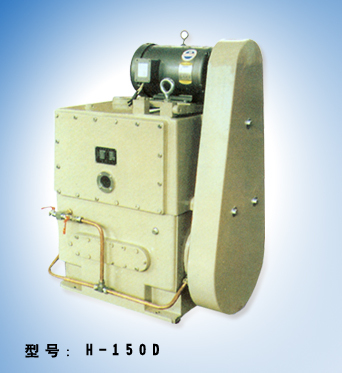 It is widely used in vacuum smelting, vacuum drying, vacuum impregnation and high vacuum simulation testing,etc.